Allal Ben Abdellah is a SIGMA-class frigate of 98 meters in length; it was built by Damen Schelde Naval shipbuilding for the Royal Moroccan Navy in 2012. 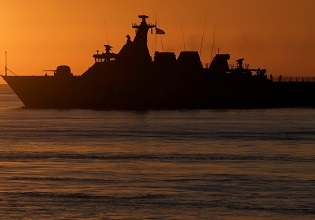 It is designed to conduct the traditional naval tasks as well as maritime security operations. Heinen & Hopman was responsible for the engineering, supply, installation and commissioning of the whole HVAC system as well as the NBC Filtration onboard. 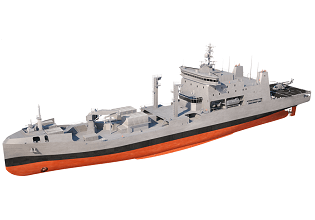 Three SIGMA-class frigates were designed for the Royal Moroccan Navy using Damen Schelde Naval Shipbuilding's revolutionary SIGMA approach. 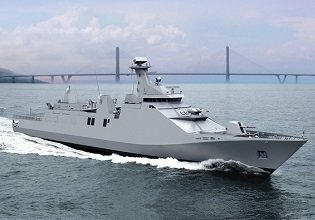 These represent a further development of the SIGMA corvettes for the Indonesian Navy. The SIGMA approach applies modularity in many areas, which offers greater flexibility at reduced costs. 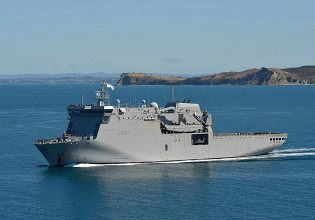 The frigates are also known as ‘FMMM’, which stands for Frégates Multi-Missions Marocaines. The first frigate is longer than the other two, to accommodate VIP crew and command facilities. The vessels were built according to Lloyds Register Class for unrestricted service and enhanced using proven naval principles. 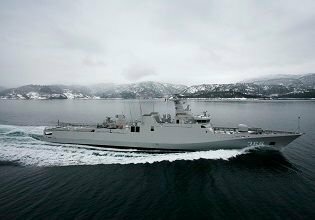 Superior propulsion and sea-keeping capabilities make the SIGMA-class frigates perfectly suited for operations in Moroccan territorial waters. 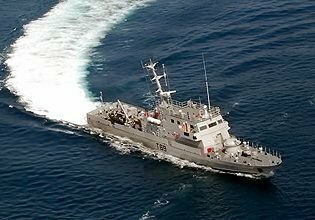 Basic functions include maritime patrols and surveillance in Territorial Waters and the EEZ. 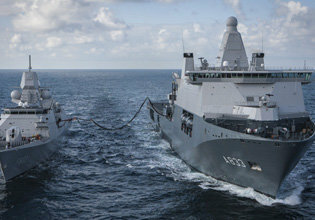 In addition, fishery protection, protection of natural resources, maritime search and rescue, as well as policing/law enforcement at sea are all part of the vessel’s responsibilities. A helicopter deck and hangar for helicopters with a maximum weight of five tonnes, with lashing points and refuelling systems, is also provided (landing and take-off up to nine tonnes). Helicopter operations can be performed day or night. 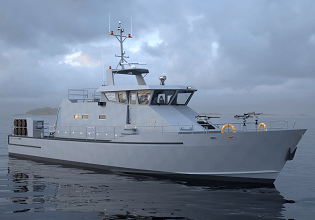 Vessel is part of the SIGMA family, which is a DSNS programme to build vessels in modular sections. 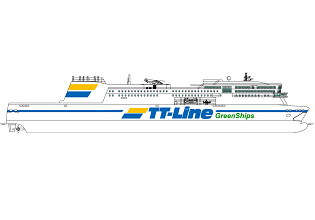 During the design phase, consideration needed to be taken of the fact that the solutions chosen would be used in future projects and that solutions employed in previous vessels could be included. Co-writing technical specifications and implementing the HVAC system within the vessel design. Complete design and engineering of the HVAC and PCP systems, followed by delivery, installation, commissioning, FAT, HAT, SAT and ILS activities. 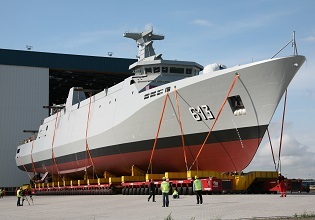 Vessel was constructed by Damen Schelde Naval Shipbuilding in the Netherlands. Among several smaller items of equipment, the following main equipment was supplied. We installed special navy equipment on these frigates, like NBC filtration systems and shock- and vibration-proof equipment.